There’s little doubt that parenting can be one of the most rewarding and satisfying experiences you’ll ever have. But it can be plenty tough, too: Around the clock, you’re working to keep your little one healthy, teach her the difference between right and wrong, and make sure none of her little fingers find their way to the electrical outlets, the dog’s nose, or grandpop’s cup of coffee. In YOU: Raising Your Child, Drs. 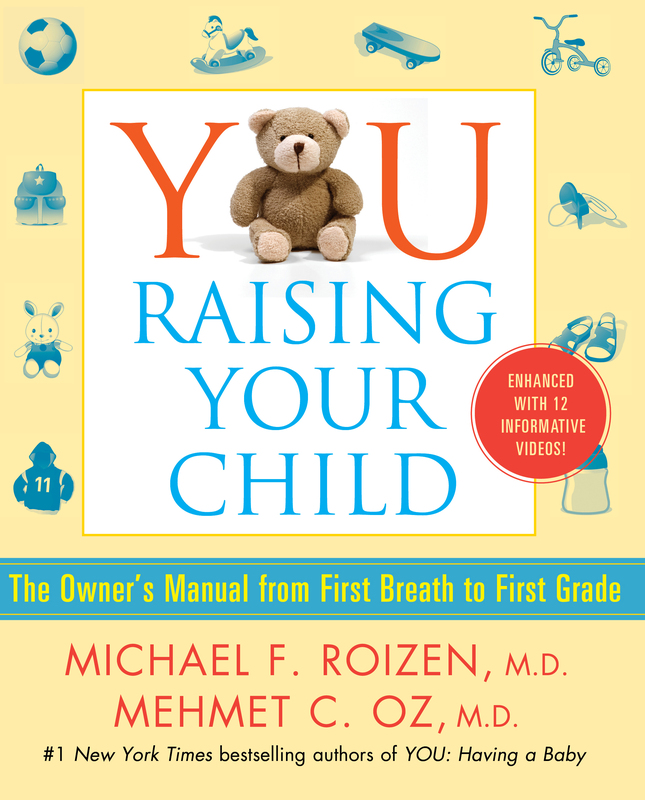 Mehmet Oz and Michael Roizen, the New York Times #1 bestselling authors of the YOU health series, help you navigate the often tricky journey of parenting with the ultimate guide to raising a happy, healthy child. 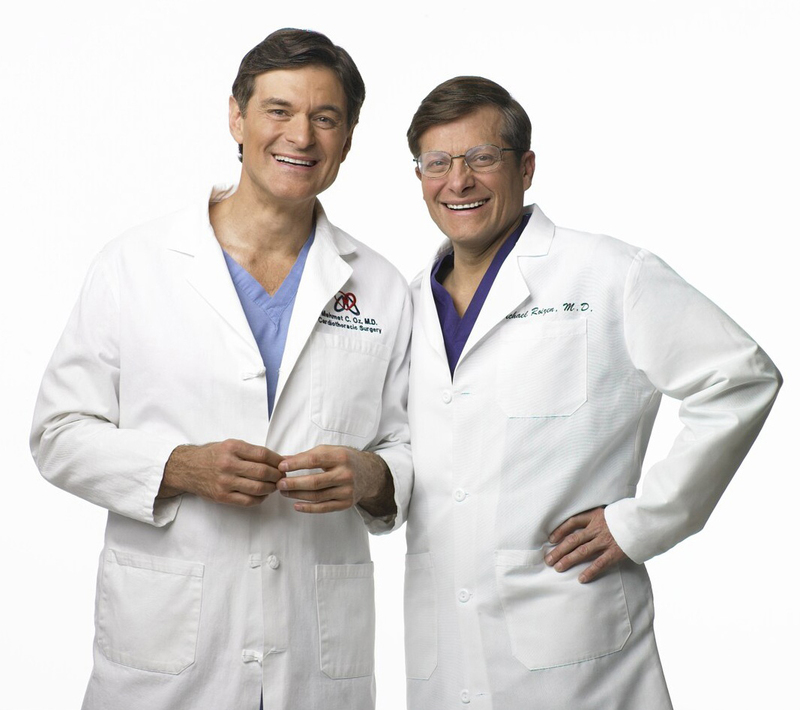 Dr. Mehmet Oz—host of television’s The Dr. Oz Show—and Dr. Michael Roizen—chief wellness officer and chair of the Wellness Institute of the Cleveland Clinic—have sold millions of books informing readers about healthy dieting, aging, and overall health. Picking up where their prior book, YOU: Having a Baby, left off, the docs provide oh-wow information and insider advice to help parents understand the biology and psychology of raising a child from birth to school age. With humor and cutting-edge biological insights, the authors address everything from troubleshooting infant health issues to creating an environment that supports the emotional and intellectual development of your growing child. They talk about the various approaches to parenting—are you a Marshmallow Mommy or an Iron Maiden, passive or hyperinvolved? The docs help you identify your style of parenting, encouraging passive parents to create clear boundaries and hypervigilant ones to step back more often and let their kids develop. You will learn to become the ideal parent: firm but flexible. The docs also provide an extensive overview of nuts-and-bolts health problems— from asthma to fevers to emergency room visits and the sensitive issue of vaccinations. • The mind relies on the environment to give clues and signals about how it’s supposed to develop and what it’s supposed to learn. 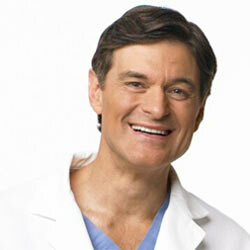 Dr. Roizen and Dr. Oz show you how to create the best learning landscape possible to help your child thrive. • Breast milk provides the perfect concoction of nutrients to help protect your baby against infection, asthma, and many other conditions (it also burns 500 calories a day to help you lose that baby weight!). But if you aren’t able to breastfeed, we have plenty of tips on exactly what and how much to feed your baby to make sure that he or she is getting the best possible diet from day one. • Get the truth about high fevers and learn the most accurate way to take a temperature (it’s not what you think!). You’ll also get insider tricks for handling everything from earaches to febrile seizures. • Whether your child is allergic to gluten or peanut butter, there are two dominant theories about why more kids have allergies today than ever before. YOU: Raising Your Child explains them and tells you unique ways to prevent and treat allergies in your child. Our goal is for YOU: Raising Your Child to be the map that you need to safely navigate the waters of your baby’s life from day one to day 2,190, and in it we will give you all the tools you need to steer the best possible course.